This program helps financially disadvantaged kids get involved in organized sport and recreation by covering registration costs. 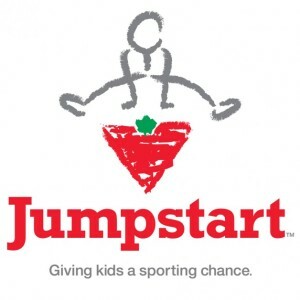 The goal of this program is to help those children that would not be able to participate in a physical activity without the assistance of the Canadian Tire Jumpstart program. Please note: As of August 2017, the process to apply for Jumpstart funding for programs at the Canada Games Centre has changed. To apply for Jumpstart funding, please click here and complete the application process online. If your application is approved, you will receive an email or letter from Jumpstart informing you of the details of your funding. You will not receive a cheque, but it will be sent directly to the Canada Games Centre. 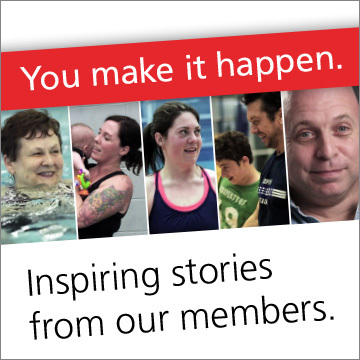 After receiving your approval email/letter from Jumpstart, you’ll still need to register for the aquatics or recreation program at the Canada Games Centre. Please bring a copy of your approval email/letter with you at time of registration. If you have additional questions about Jumpstart, please call 1-844-YES-PLAY.